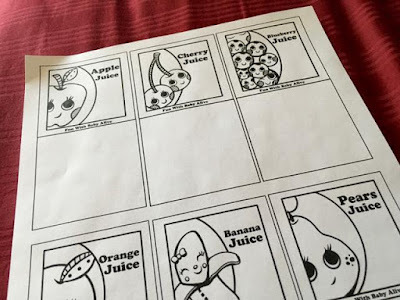 Click Picture to Download Doll Juice Packet Template. Baby Alive Doll Food Packet Template Printout! !